I really want to read a good surreal story (short or novel). 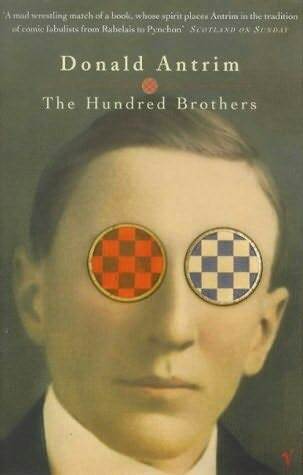 I’ve heard good things about ‘The Hundred Brothers’. What do you guys think of it? Anyone read it before, no SPOILERS please!